Duncan Blakey, the owner and proprietor of DNC Metal Works, has over 30 years’ experience in the sheet metal industry. When Duncan started the business in 1995 little did he know that it would grow into such a successful venture. Now, with a full team of staff that have grown with the business for over 20 years. DNC Metal Works caters to all shapes and sizes of metal work - whether big or small jobs and ensuring integrity with customer satisfaction. 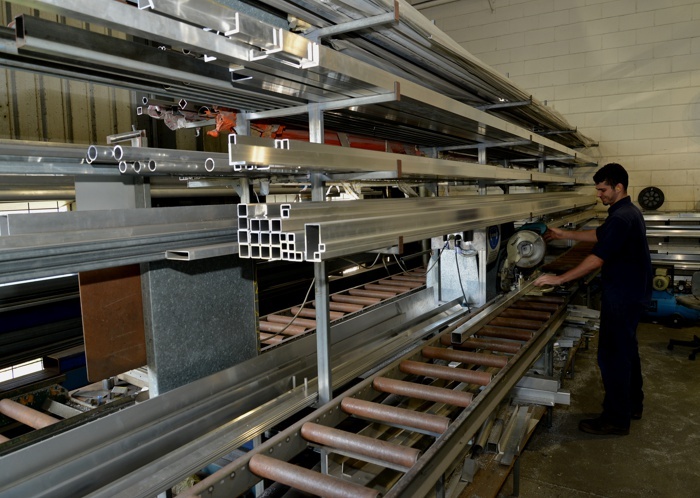 The main reason why DNC Metal Works has survived and grown over the years is due to the businesses commitment to customer satisfaction and quality workmanship. Under the direction of Duncan, the staff treat every job as equal and give effort into giving a quality completed product. Attention to detail and getting things right the first time is what encourages customers to repeat their business with DNC Metal Works and it has been a proven method to ensure the businesses success. 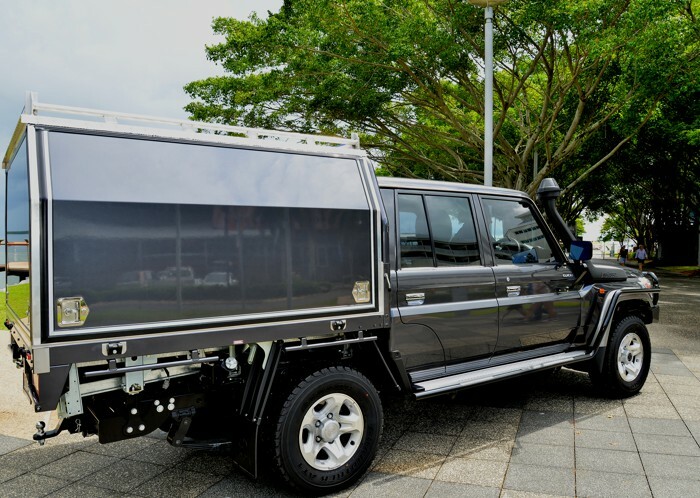 These days the busy workshop in Cairns is fully equipped to handle most aluminium, stainless steel and other light steel fabrication with an impressive array of tools and equipment as well as staff education and qualification. The operation puts aside a lot of time to further advance its skills with the ever-changing technology of the industry so that they can ensure you are receiving the highest quality fabrication work in the quickest possible time. Whether you need any metal fabrication work done, big or small, or you’re just needing some extra help with your custom-made projects, the team at DNC Metal Works offer friendly and quality service ensuring a result of integrity and professionalism when working with a local business. With our local reputation for honesty and reliability and getting the job done right the first time you can rest assured that regardless of the scope of works you are undertaking, whether a big or small project, your engineering and metal work needs will be well looked after by us. 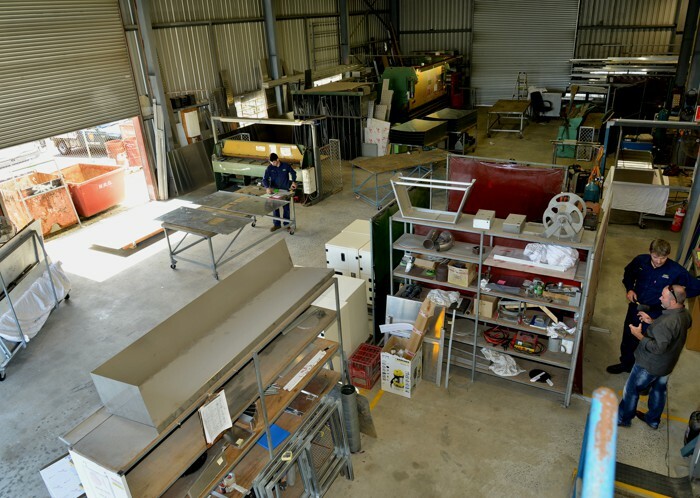 Contact Duncan and the team today at our Cairns base for all your sheetmetal engineering requirements, we’ve assisted many clients in Cairns, Toowoomba, Weipa, Karumba and other rural destinations in the North, South and West of Queensland. 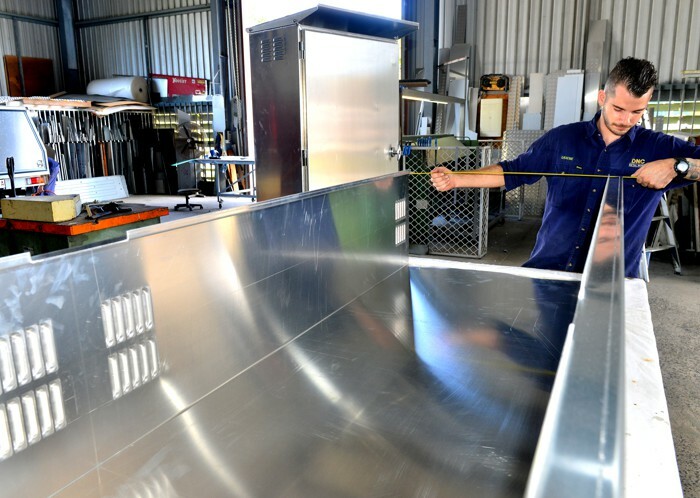 Get your next aluminium, stainless steel or light metal fabrication done right the first time with DNC Metal Works - your Cairns sheetmetal engineering specialist. Whether you need any metal fabrication work done, big or small, or you’re just needing some extra help with your custom-made projects, the team at DNC Metal Works offer friendly and quality service ensuring a result of integrity and professionalism when you work with us.